Gateway Plaza Shopping Center in Surf City was sold to investors for more than $7.6 million, according to an announcement Monday from a Wilmington-based commercial real estate firm. The nearly 48,000-square-foot center on N.C. 50 is anchored by a Family Dollar location and a Sherwin Williams paint store, said a news release from Cape Fear Commercial. Other tenants include Michaelangelo’s Pizza, The Shuckin’ Shack, Realo Discount Drugs and Camino Real Mexican Restaurant. 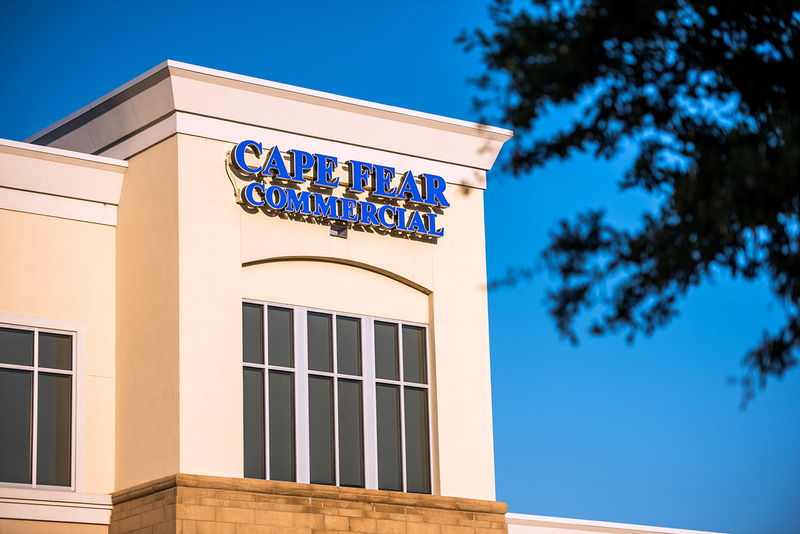 Bryce Morrison and Paul S. Loukas, both of Cape Fear Commercial, represented the original developer and selling entities, Surf City Gateway Plaza Inc. and Palladium at Surf City LLC, in the transaction. The buyer is Bell Enterprises Inc.
Bryce Morrison has been retained to continue as leasing agent for Gateway Plaza under its new ownership. Current availability in the center includes suites from about 1,400 to 2,000 square feet, in addition to several options for office users, the news release said.